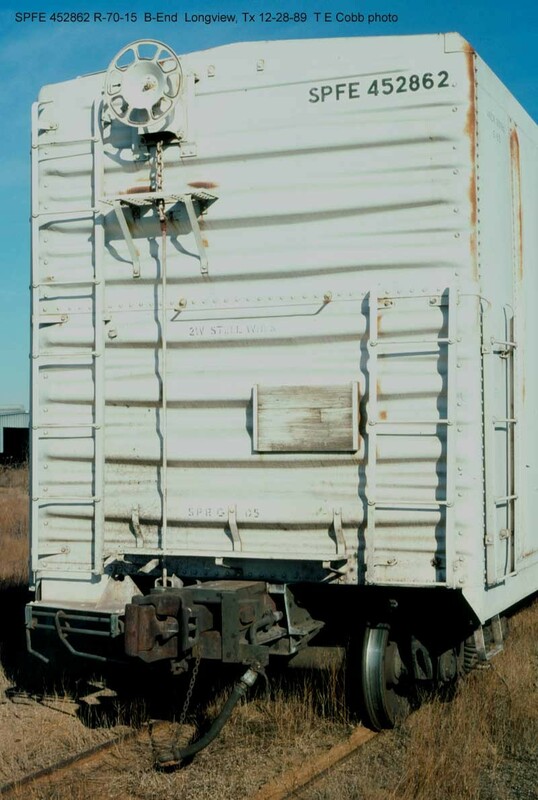 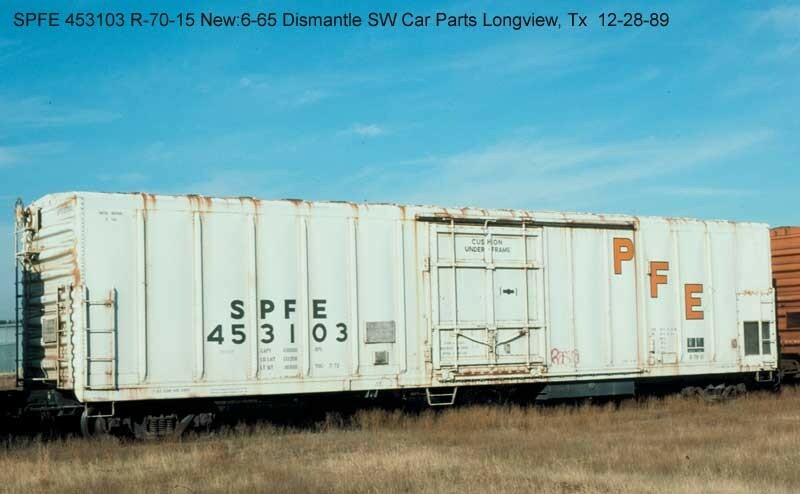 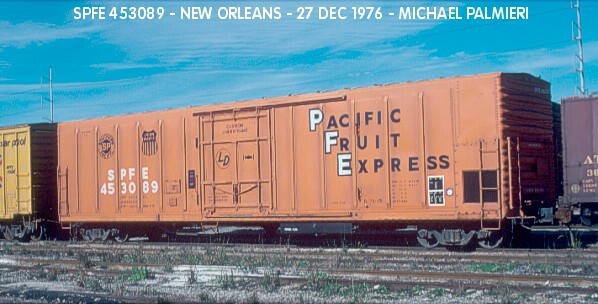 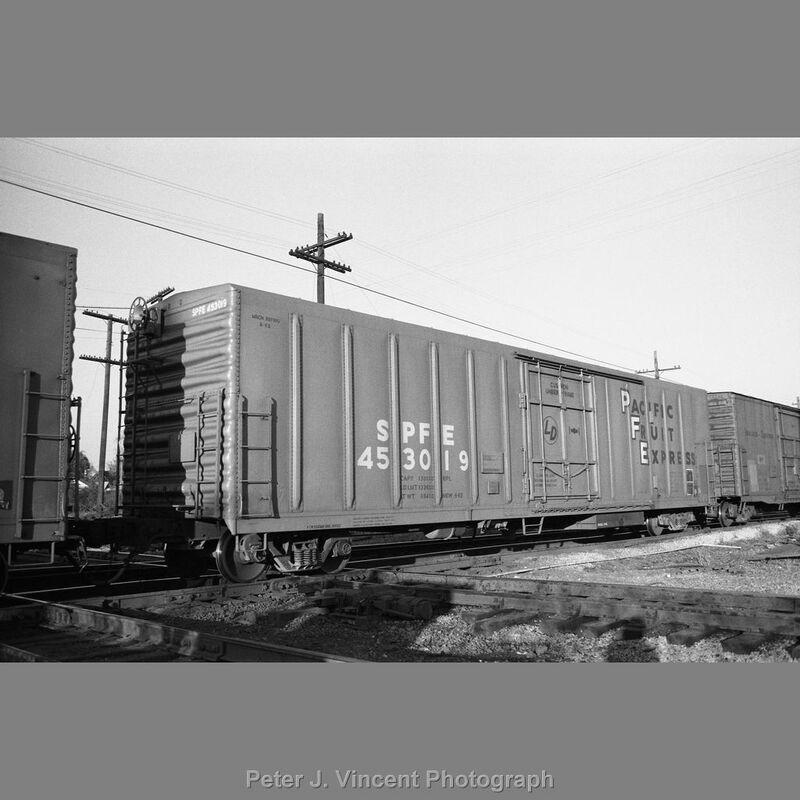 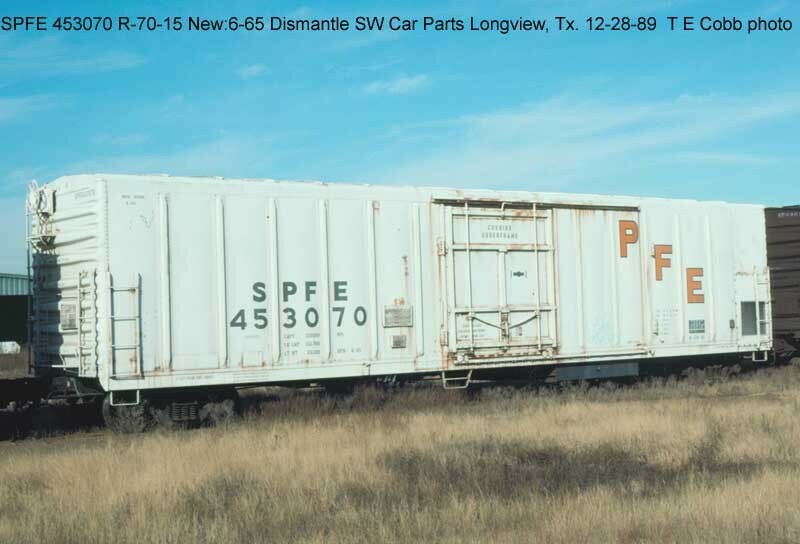 These 50'-0" inside length mechanical refrigerator cars were all built by PC&F in 1965 and featured a 9'-0" door opening and 4022 ft3 capacity. 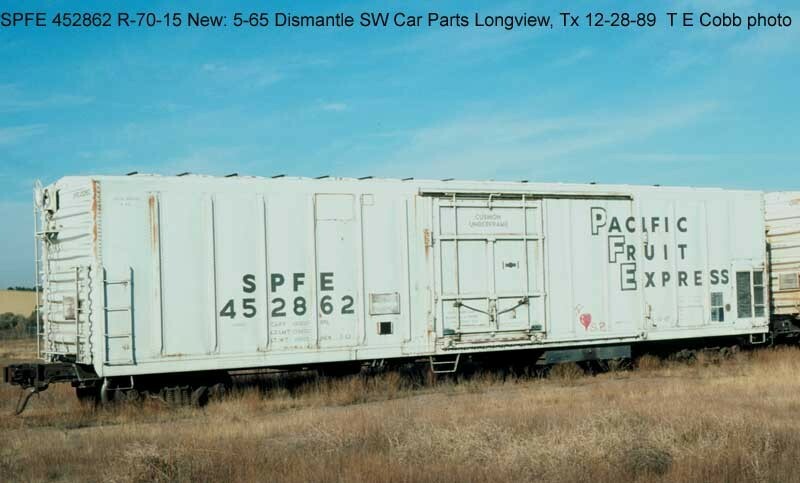 Note that this body style is sometimes referred to as 57' mostly by modelers due to the popular Athearn model, however, the mechanical refrigeration eqipment takes up space on one end of the car leaving only a 50' usable inside length for loading. 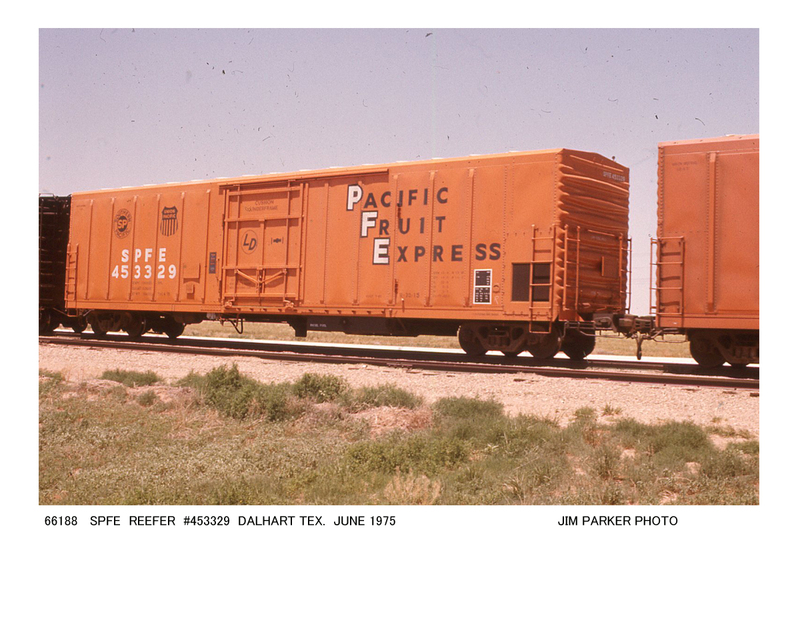 Harry Wong has a good writeup regarding the release of a Red Caboose model of this class including info on modernizing the model to a late 1970's appearance.